The striker situation at West Ham has certainly been an interesting one this season, with Manuel Pellegrini experimenting with different attacking formations to try to find a source of goals. These different tactics have ranged from the unlikely pairing of Lucas Perez and Andy Carroll to the otherwise likely pairing of Javier Hernandez and Marko Arnautovic, a duet that was almost guaranteed to get a team goals. The two goals scored were classic Chicharito goals, where he was lurking in the box, unmarked, ready to pounce. If not for his late brace, West Ham could’ve lost this vital match where the striker made up for the defensive errors earlier in the match. The goal against Paraguay during international duty was slightly more graceful as it was converted using the foot, and not the more physical technique of using his head – a cool right footed finish merely added to what was an extremely comfortable 4-2 victory against Paraguay. Rumours circulating in January were linking Hernandez with a move away from East London, potentially heading to La Liga or the Serie A. It would’ve been daylight robbery if another side was to take Hernandez, considering what his prime job is and how little we would’ve got for him. The top figure that a club was offering was in the region of £15 million, which we were reportedly close to taking, had it not been for the speculation surrounding Marko Arnautovic which quickly prompted us to keep every striker that we had in our possession. There’s only a handful of players that can perform like him and when he shows desire during a match he is unmatched: getting in good positions, driving the ball forward in attacks and having the ability to finish off a move in any situation is worth paying for. There is always a need for this type of player at West Ham, but he can only fulfil his full potential if he is accompanied with a striking partner. Seeing as Arnautovic is extremely unlikely to stay next season, West Ham need to identify a realistic player to partner him. There have been talks of Aleksander Mitrovic around the club but, according to reports, Mario Husillos has made current Celta Vigo and Uruguayan international Maxi Gomez a ‘matter of urgency’. He could combine with Hernandez to make one deadly duo. This connotes Pellegrini’s intention to keep Hernandez, as he has had a massive impact in some games where we’ve been losing. 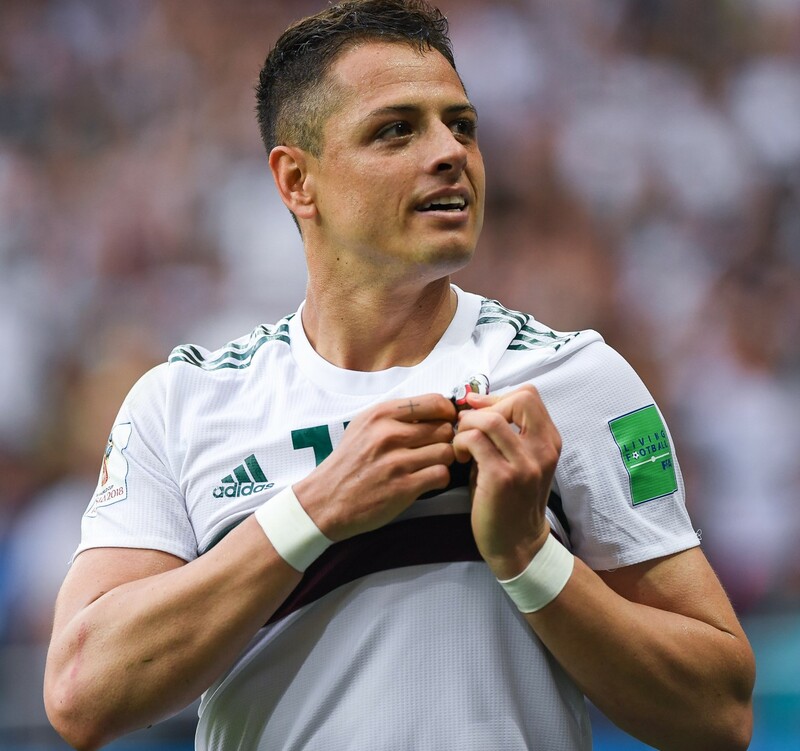 This could be the Chilean’s plan, or it could be to keep Chicharito as an impact sub – the most effective role he has played in his entire West Ham career.